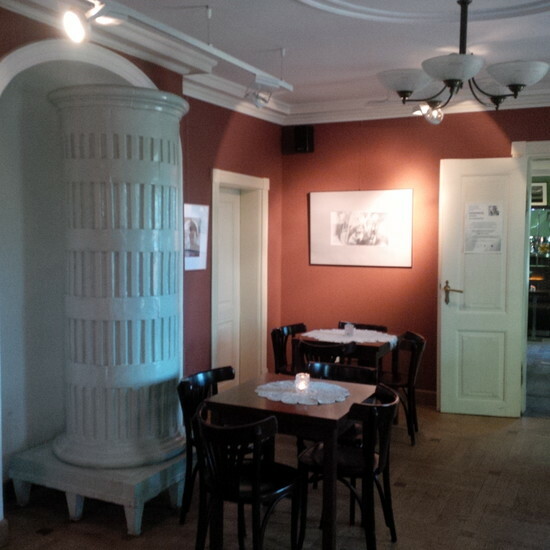 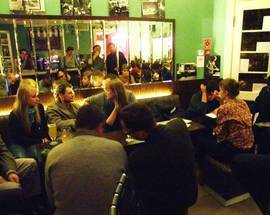 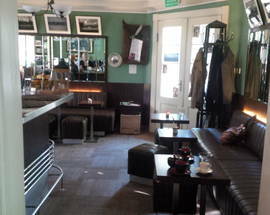 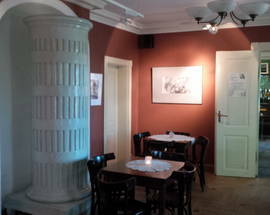 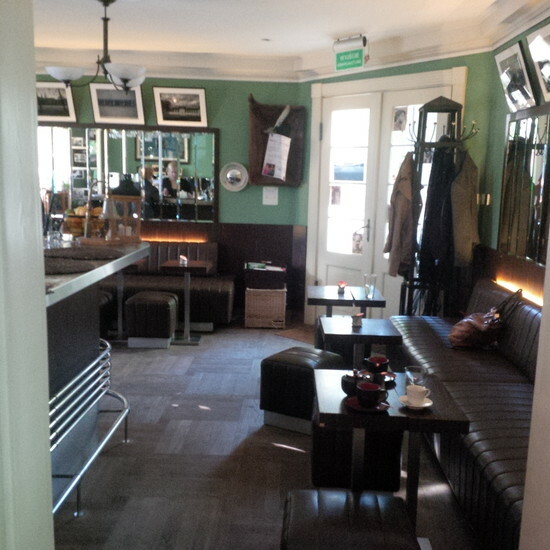 Located inside the historic Dworek Sierakowskich, this small cafe and bar has an intimate, modern feel, as well as an arty resident crowd appreciative of both the adjacent gallery and the weekend cultural happenings: poetry evenings, concerts, the whole shebang - take it all in with a glass of one of their locally brewed bottled beers. 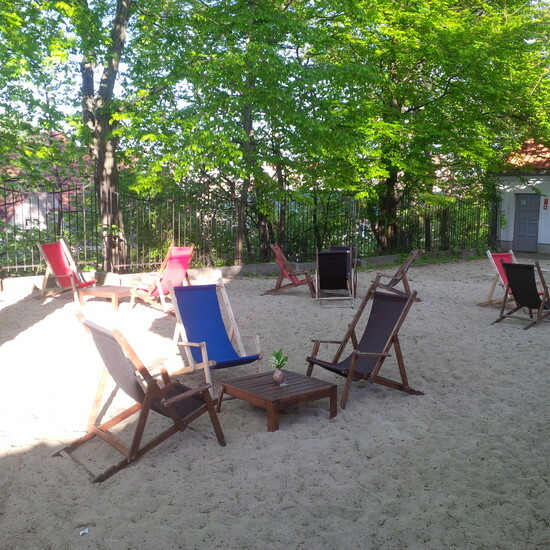 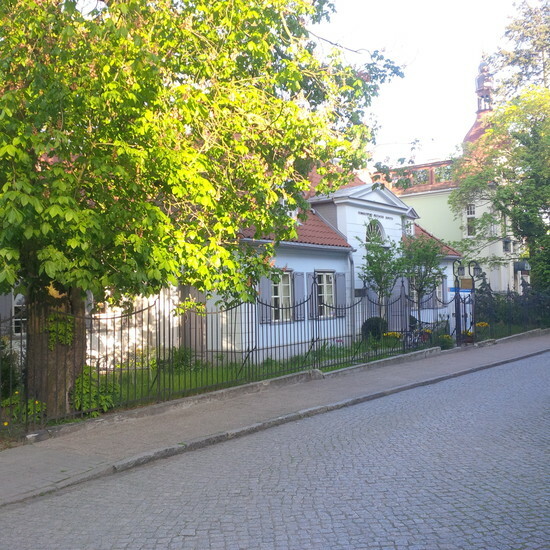 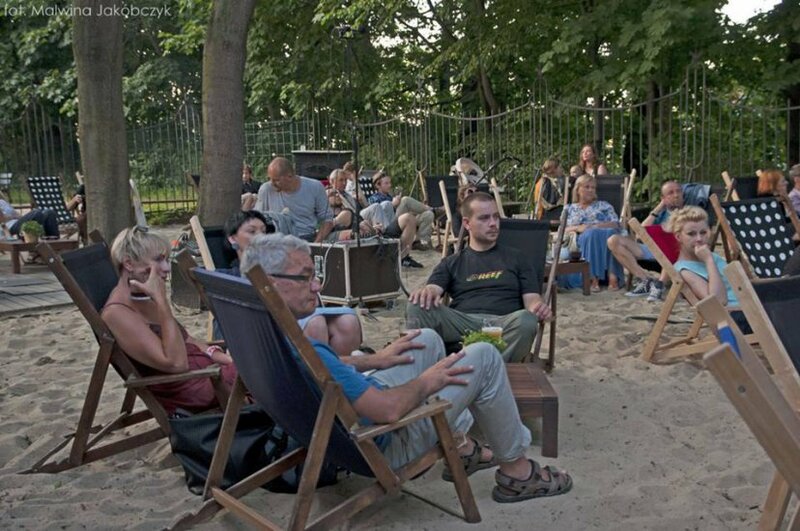 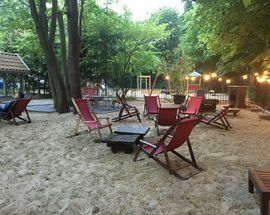 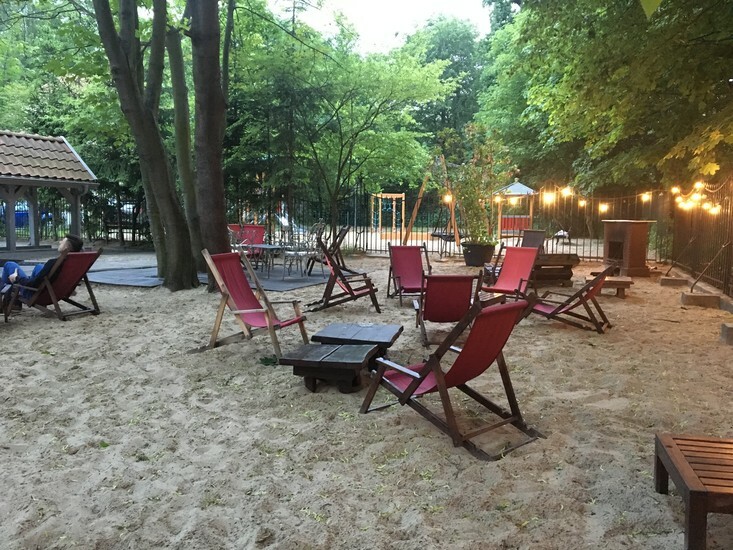 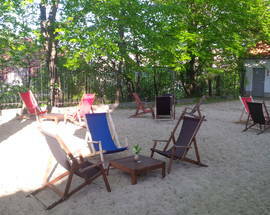 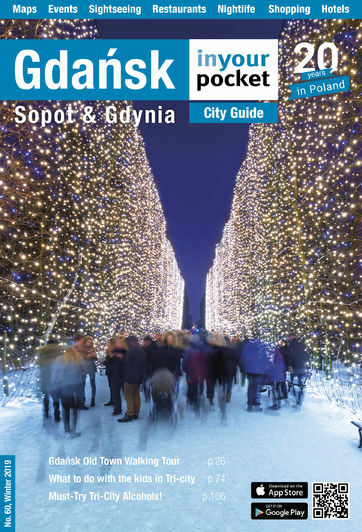 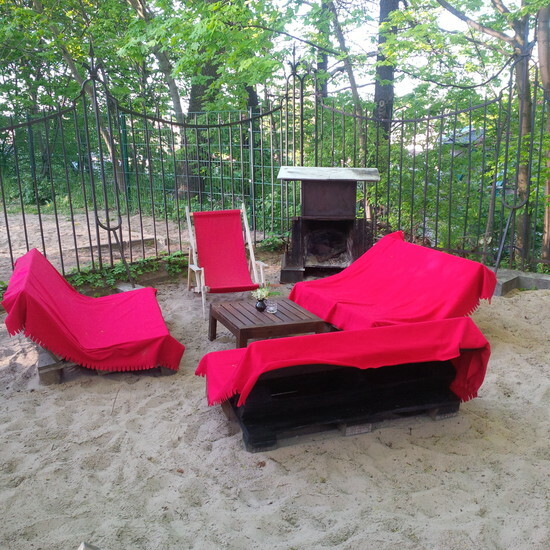 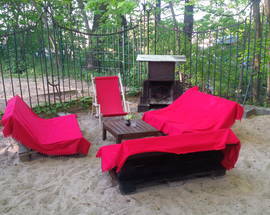 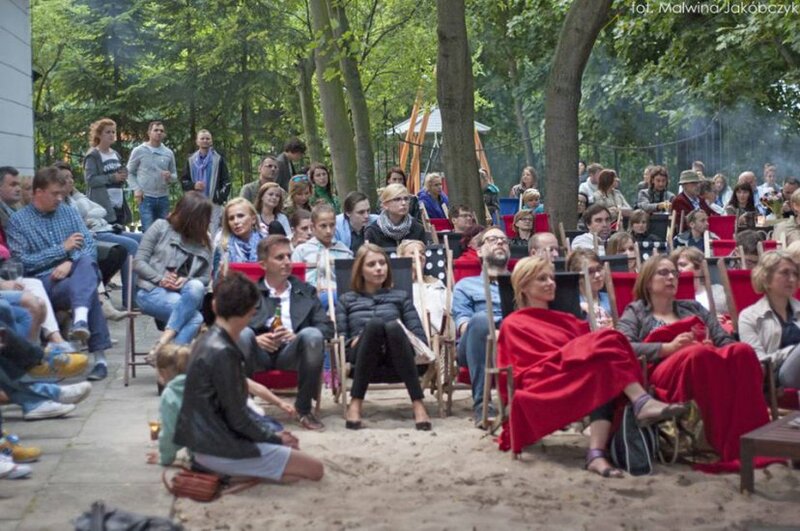 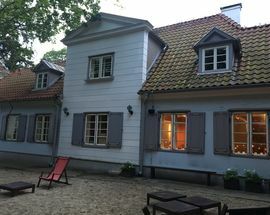 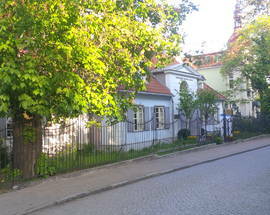 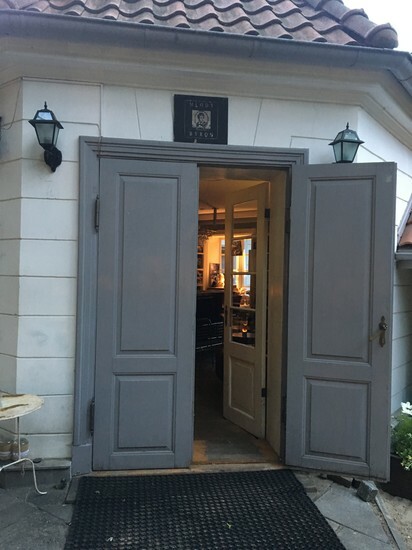 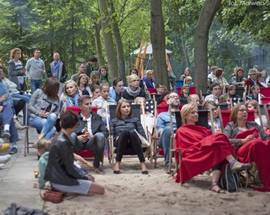 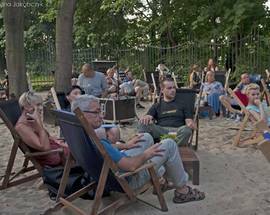 In warmer months the shaded garden out back with its deck chairs scattered inside an area guarded by photos of old Sopot plays host to occasional open-air concerts while a gate to the adjacent playground makes it very parent-friendly. 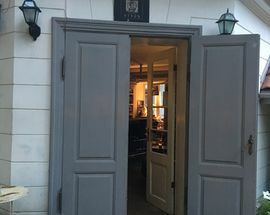 Open 12:00 - 23:00. 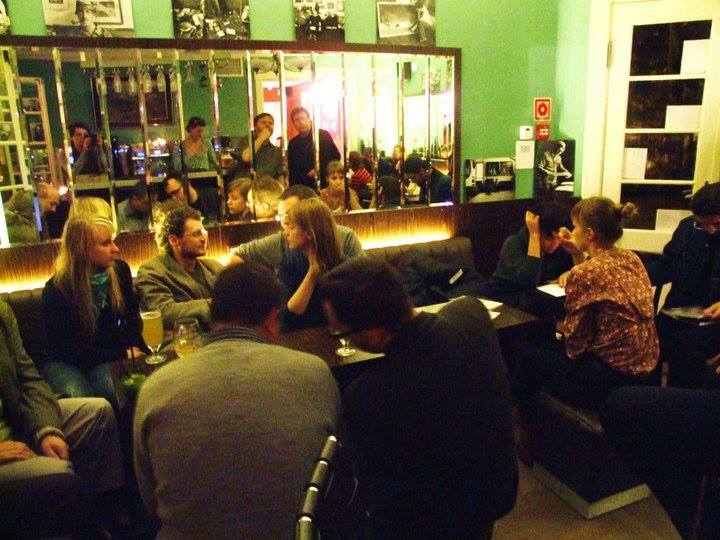 Fri, Sat 12:00 - 01:00.